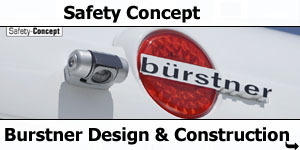 "When we brainstorm we focus on quality, fittings and safety. 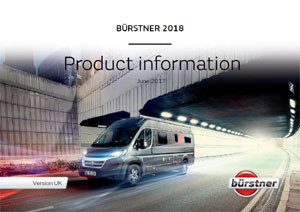 Thanks to this concept of originality and our self-image as an idea supplier, Burstner has become one of the major manufacturers in the industry." In Kehl-Neumühl in Baden, Jakob Burstner’s carpentry and joinery workshops begin production. 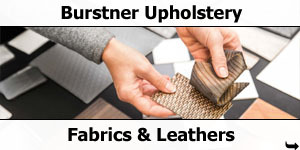 The joinery becomes Jakob Burstner KG. 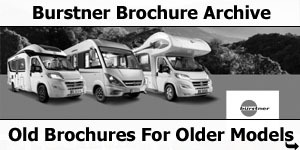 And still it was the end of the 1950s before Burstner began to build the first make-to-order caravans. This type of mobile accommodation was not exactly new, as the first mobile homes had already been manufactured at the beginning of the 1930s. 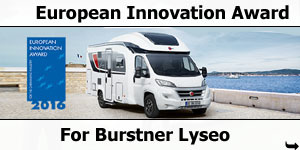 Interest in Burstner caravans increased steadily, and as a result in 1961 production expanded and the company took part in “Caravan Salon" for the first time, which took place in Essen. 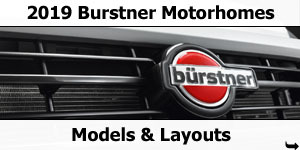 Burstner GmbH came about in 1973 when Jakob Burstner KG changed its name on 01.01.1973. 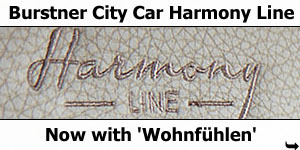 The company’s positive development quickly demanded additional production space, which was not available at the Neumühl site. Whilst searching for additional production space, in 1976 the company found what they needed in Wissembourg in Alsace, and was able to purchase former joinery and furniture manufacturing premises. 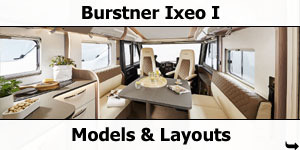 The completion of this contract marked the beginning of Burstner S.A. This is the moment the company’s direction changed from being a purely German to being a European manufacturer. Market success created rapid growth. Whereas in 1977 the company produced 8,500 units (sales: approx. 35.1 million €), this number continued to increase up to 15,000 units in 1982 (sales: 74.3 million €). Site problems in Neumühl, caused by a lack of urgently required production space, forced the company to continue its search for new premises. 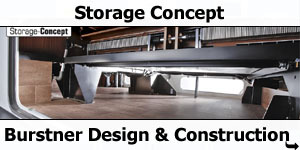 Soon a facility became available in the Kehl harbour area which had previously been used to manufacture wooden doors. In 1986 this site and all its equipment was bought and part of the manufacturing business was moved. In 1989 20,000 units were produced by the almost 1,150 staff at both locations. Sales reached above 156 million euros. 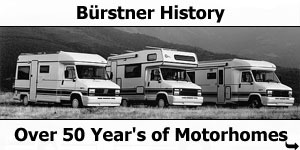 A drastic decrease in demand in the general market at the beginning of the 1990s was not without its effects on Burstner. 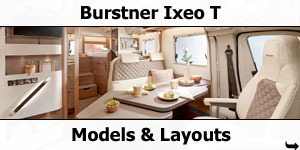 The only way to save the company from insolvency was an investor takeover and simultaneous departure of the Burstner family in 1993. The potential within the company and its staff was proven one year later as the company produced 8,500 units and achieved sales of 76.7 million euros (approx. 150 million DM) with around 520 staff. In 1996 all German business areas were concentrated on the site in the Kehl Rheinhafen. The headland between the Rhine river and the dock proved to be a strategically optimum site. 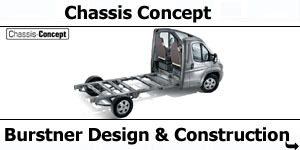 This position more than any other forced the company to adapt its production processes to the ideal material flow. 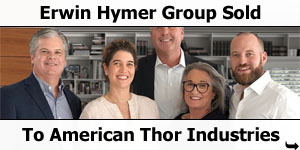 01.02.1998 - A new chapter begins with the acquisition by Hymer AG. 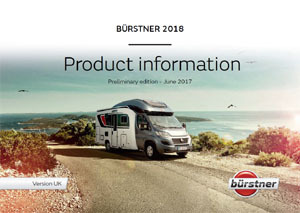 The path of growth turned into a motorway and, two years later, Burstner production rose to 11,000 units and contributed sales of 148.2 million euros (290 million DM) to the overall results. The number of staff rose to 710. The alcove model A747-2 also represented a huge milestone in production. 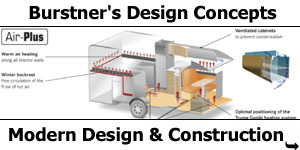 Burstner was now moving in the top circles of mobile home construction. The investments released in both plants over the past few years created the foundations for being able to produce for different markets under competitive market conditions. 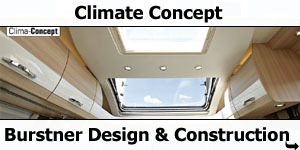 The model range is ideally designed to meet customer requirements. 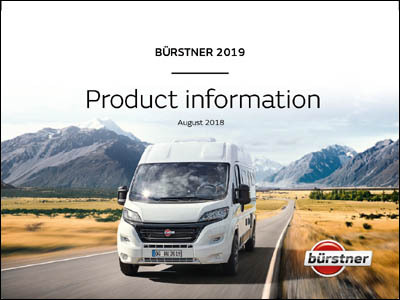 With the reissue of the integrated range “I-Elegance“ and the introduction of a new motorhome category with the partially-integrated “T-Avantgarde“ model, Burstner underlines its competence in the upper categories segment. 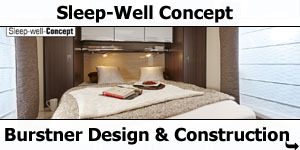 From humble beginnings, the company has developed into one of today’s leading manufacturers in the caravaning industry. 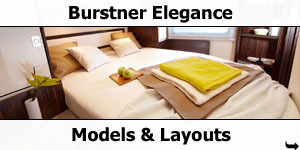 Today Burstner employs more than 900 staff at both sites. 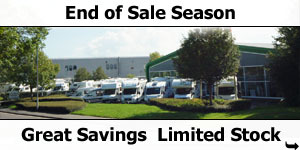 At the end of the financial year 2002/03, planned sales were approx. 215 milion €. At the former production site in Kehl-Neumühl, the two managing directors Klaus-Peter Bolz and Heinz-Werner Breuer open the newly created customer service centre, under the watchful eye of Hymer AG CEO Mr. Hans-Jürgen Burkert. Over an area of around 15,000 square metres, customer support can be provided under completely new conditions. 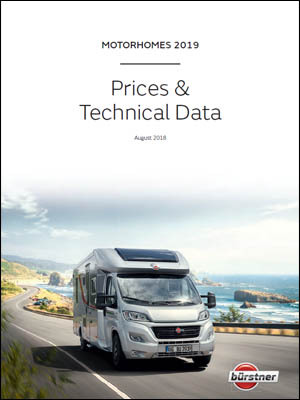 Every year, specialist magazine “promobil“, one of the largest motorhome magazines in Europe, carries out a reader survey to choose the motorhome of the year. 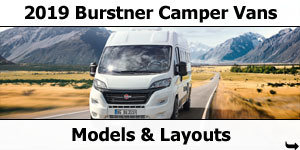 With its Mega Van, a partially-integrated motorhome that set new standards in function and interior design, Burstner immediately rose to first place. This award is motivation for new projects. 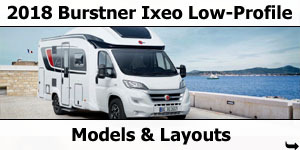 The new Averso is presented with a fresh interior and diverse standard equipment; the new Trecento sparkles in an Italian design; the Nexxo wins two awards in England. 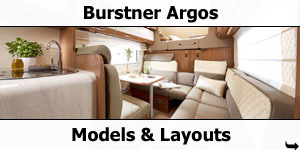 Burstner appoint Southdowns Motorcaravans as it's Southdowns of England dealer. 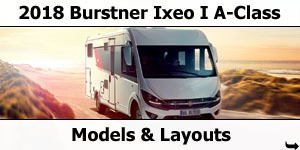 Burstner celebrates its 50th anniversary and launches the Averso fifty and the new Ixeo with jubilee equipment at the CMT. 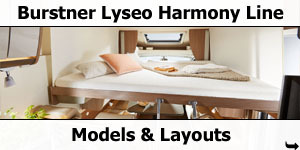 Burstner presents the first caravan with a fold-down bed – the Averso plus – at the Caravan Salon in Düsseldorf. 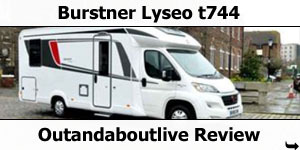 The year of awards: The Averso plus is elected “Caravan of the year” in Holland while the Elegance i 821 G and the Aero Van t 700 are nominated for the “Which Motorcaravan Awards 2010” in Great Britain. 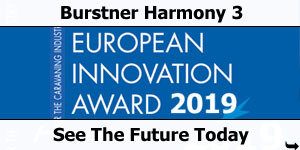 At the Caravan Salon in Düsseldorf, the European Innovation Award is presented for the first time – given out by 13 European trade magazines. 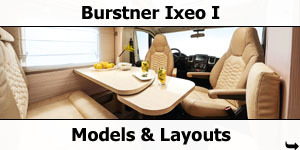 Burstner wins the award for the caravans as well as for the motorhomes. 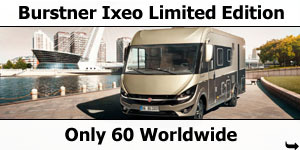 The Ixeo time it 585 is elected "Motorhome of the year 2011" by the Which Motorhome magazine in Great Britain. The Brevio and the Grand Panorama are awarded with the European Innovation Award. 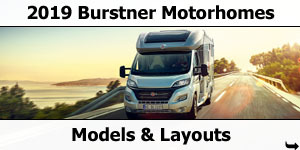 Burstner celebrates its 55th anniversary and presents four of its bestselling models in the attractive “fifty-five” edition. 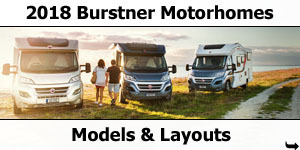 Burstner wins two of the most coveted Dutch awards as well as two British awards. 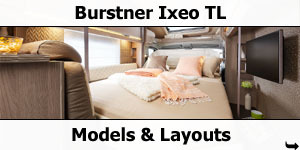 The new Burstner Ixeo and its lengthwise fold-down bed wins several major accolades in Europe. 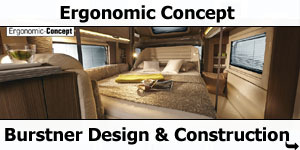 Harmonious, comfortable, homelike – the Burstner Harmony and its ergonomic king-size fold down bed set new standards regarding use of space and interior design in motorhomes.